The AVCA will now have avcaVPI™ Official Licensed Sites versus hosting College Prep Combines. By having avcaVPI™ Official Licensed Sites, this will create more opportunities for athletes to participate in avcaVPI™ Testing at any time and across the country. avcaVPI™ Official Licensed Sites will be available in clubs or with strength coaches. See below for our avcaVPI™ Official Licensed Testing Sites. 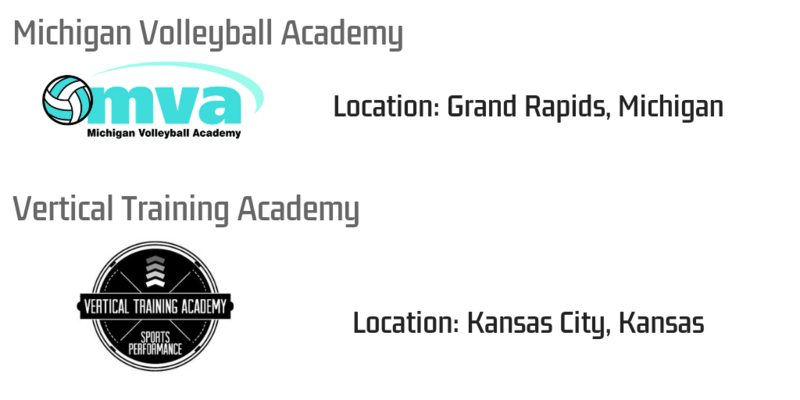 If you are interested in testing at one of these sites, please contact avcaVPI@avca.org. Check back soon for more information and more Licensed Sites!